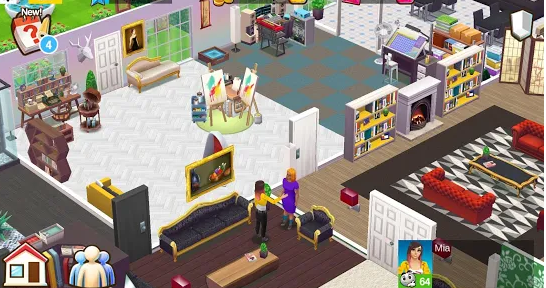 Supersolid brings you a brand-new House Decorating and Life Sim Game where you can build your dream home, be who you want to be, and bring it all to life in a town built on friendship! Design your dream life in the perfect town with the perfect house! Live in a town alongside neighbors and create your story with Home Street!